Evolutionary Design vs. Revolutionary Design: Who’s the Winner? It is the age of digitalization and one thing that is constant in this world is change! When it comes to digital products, you will have to redesign them and make them progressive and advanced. You should constantly work at improving products and making them better than competition. If you are thinking of redesigning any of your digital products, the process is not as simple as it looks. You will have to choose between a complete makeover and a few tweaks to improve the product. To simply put, you will have to choose between an evolutionary design and a revolutionary design. A revolutionary design throws the old order out of the window and ushers in a fresh design. On the other hand, an evolutionary design makes gradual changes to the existing design and improves it over a period of time. If the research shows that design updates can increase your revenue, it is best to adopt the evolutionary design approach. It is ideal when your brand is well-known but the products needs improvement. Revolutionary design approach suits best when the product design and framework deviate significantly from your vision. If you need to undertake multiple design changes for the existing product, you can opt for the approach. 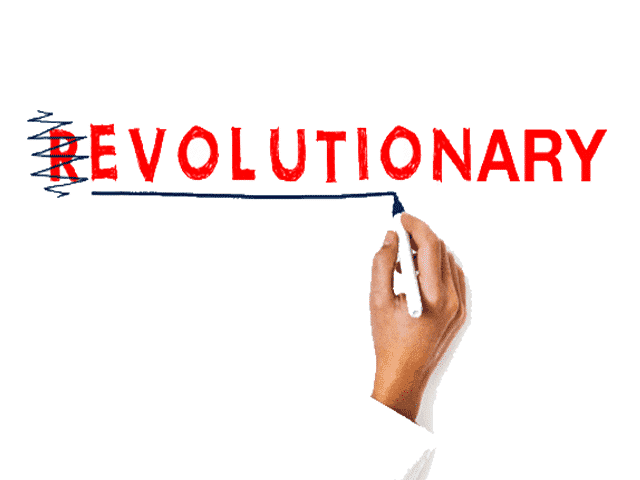 Why the Evolutionary Design Approach is more suitable for your Business? Yahoo redesigned its email platform several times to compete with Gmail. Users signed petition and created a big uproar to reintroduce the old design. Marks and Spencer had to face the same problem when it redesigned its website in 2014. It had to face severe backlash leading to an 8% reduction in online sales. A revolutionary design focuses on changing the look and layout of the product. Businessmen go for it to fight the competition. But, it is not necessary to consider a make-over for your product just because your competitor is doing it. Do no ignore your customers. Making changes quickly can confuse your users and compel them to look for a change. For example, if your website layout looks great but it is difficult for the customers to order the products through it, it will not generate revenue and customers may be forced to go to your competitors. Also, if you keep adopting the revolutionary design approach, you will not be able to increase the level of success. You will miss out on the opportunity of generating more revenues from simple tweaks in the design. Also, you will have to spend a large amount of resources on revamping the design completely. Remember that revolutionizing a product is not a cure for fixing all problems. Obsessing over fonts, colors and background doesn’t matter when there are fundamental issues with the product. Also, design is subjective in nature. You may like it but your customers may not agree with your choice. So, it is essential to consider every factor before making a decision. If you are not able to increase the sales figures, revamping the product is not the only solution. You have to analyze the data and find out aspects that you can improve. Sometimes, a few minor updates can solve your customers’ problems and help you increase revenue without major expenditure on redesigning. Your designer may need several months to revamp the product completely. And, if you are a large business, passing the design through various organizational levels becomes a time-consuming task. Your customers won’t wait for you. They will switch to other businesses and you will lose money in the process. Also, if the revolutionary design has flaws, it will be very difficult to roll back the design because it will change the public perception forever. And you will have to spend time and money on changing the opinion of your customers. There are chances of your business losing the precious SEO rankings. Minor changes to the website affect SEO rankings. And, when you opt for a revolutionary design, you will undertake a massive makeover of the website. It can result in a dip in the rankings and affect revenue. It will take a lot of time in improving the rankings. So, think before making a decision. Evolutionary design excludes the need of making total changes to the design. Instead, it is an approach of making constant improvement without providing any inconvenience to the users. So, next time you consider making changes to a design, think about the evolutionary design approach to ensure a long-term benefit with strategic changes to the design. 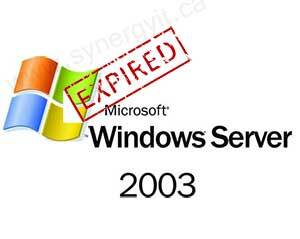 SynergyIT is the perfect IT support provider for your business. We understand your IT needs and provide you with a unique solution that suits your requirements. Call us on (866) 966-8311 today. Hi, I log on to your blog daily. Your story-telling style is witty, keep doing what you’re doing!